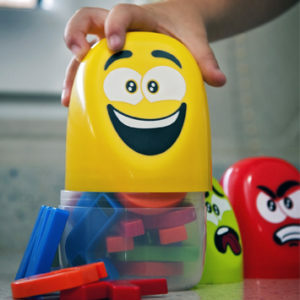 A tactile game designed to facilitate verbal and non-verbal expression of emotions. 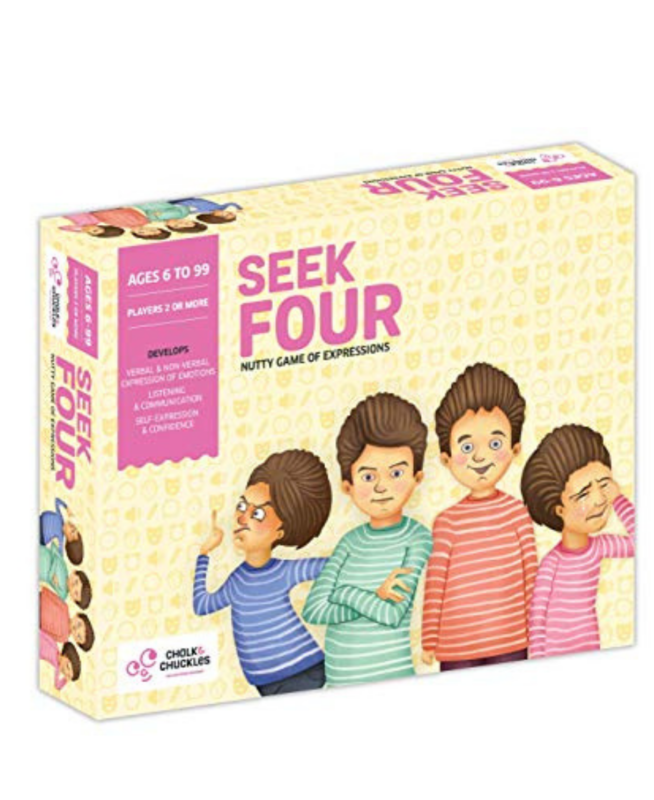 This playful game can be adapted depending on child’s skill level. 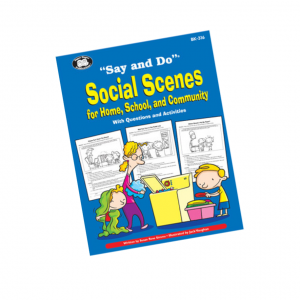 Appropriate for use at home with the family or use in the classrooms for social-emotional learning activities. Refer to instructions for scarves and die game. Act, draw, express or tell stories. Emotion SNAP with speed. Once a pair is matched, label the feeling word. Charades gross motor movement game – throw beanbag at cards face down. 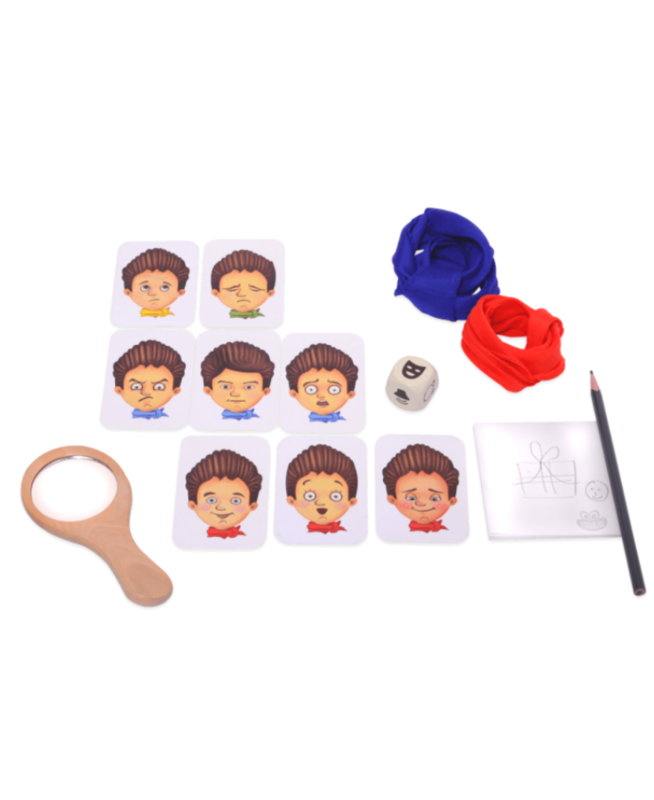 Retrieve card and play charades using face and body while others guess the emotion or feeling word. Practice listening skills. Remember stories told by teacher, carer or therapist for each emotion card and win.